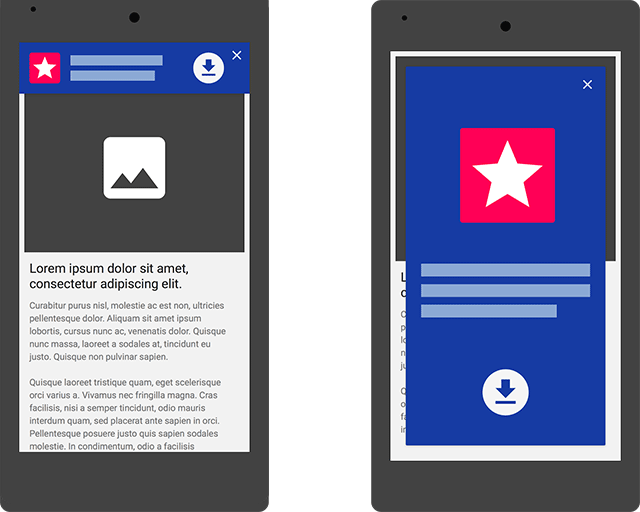 Have you ever wondered what lets Google crawl the app content and eventually lets the users reach the app through search results? Well, most of you would have not wondered how this happens. This all relies upon how you are adding intent filters for particular activities in your app. Through the use of intent filters, you are actually deep linking to the content associated with the activities. The users usually click upon a deep link to view a particular page within a shopping app that offers description for the product that the user is searching for. In simple words, these are nothing but just simple links that take the users past the website’s home page as well as from the app to the content within it. This could be considered as reaching the product directly rather than navigating through home page. How Google Ranks Deep Links: Google has an algorithm for everything when it comes to ranking. 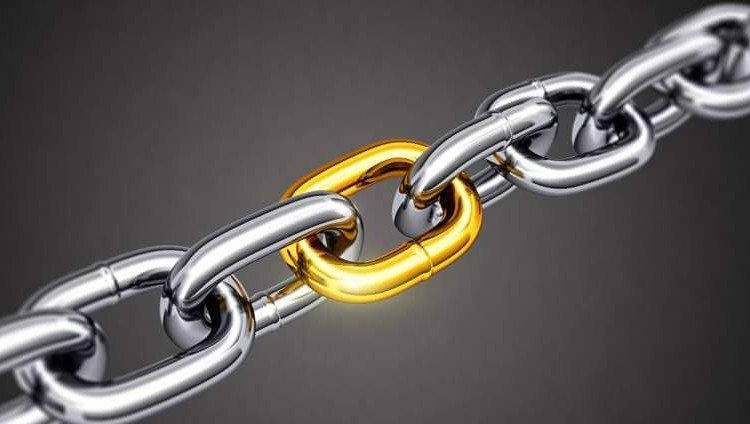 When talking about how Google ranks deep links, there is a pre-defined algorithm that determines how an indexed deep link would rank in the search results. Well, considering how complex is Google’s ranking algorithm, it is actually difficult to know the exact algorithm that follows. Still based upon the existing stats, here are some parameters based upon which Google ranks deep links. Installation Status: Those apps seem to display prominently over Google search that are installed on a user’s device or have been there in the past. Google does not check the device instead it tracks the app downloads through the cloud-based user history. This would basically affect only those who have signed into Google. Technical Execution: As per the Google official, Mariya Moeva, the best way for determining the rankings for apps is to focus and implement a technically sound App Indexing. Also, the content should be worth reading. She further elaborated in a video that app screens that do not have technical implementation errors will not be indexed. Website Signals: You need to take care of the fact that the traditional SEO elements specified in the <head> tag of the related web page will always show up in deep link search results and would also count as one of the prominent ranking factors for deep links. It is important to implement good SEO on corresponding Web pages as well because Google considers the desktop Web version of the page as the base for canonical indexing. Mismatched Content: Google fails to index app screens that declare correspondence to a Web page in actual do not offer the same data. Google considers them as “mismatch errors” in Google Search Console. This is why you will have to evaluate the screens that need to be better aligned with the corresponding Web pages.